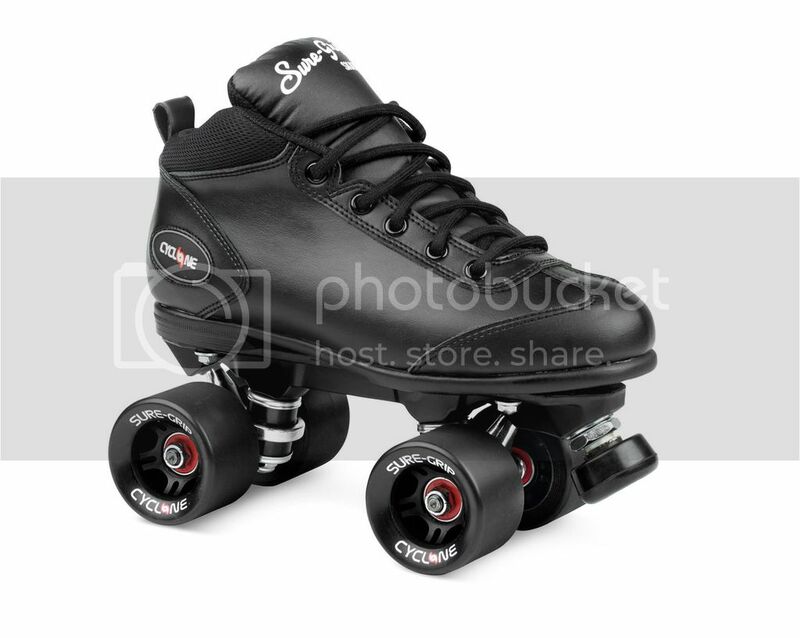 We just received a shipment from Sure-Grip and the black Cyclone skates are now in stock. These are the ones they are promoting as “the best $99 (retail) skate in America”. The different colors did not arrive yet, we’ll let you know when they do. But right now we do have the black ones in stock.